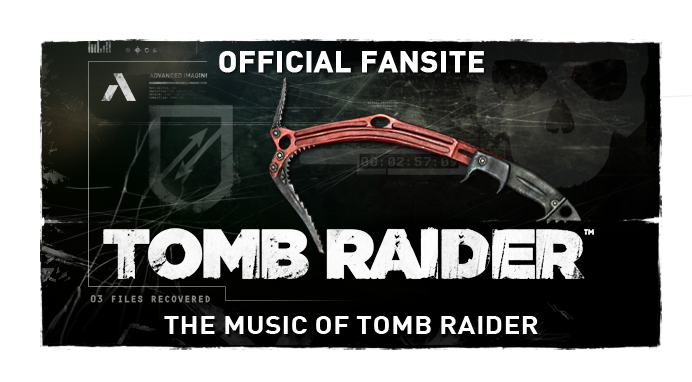 The Music of Tomb Raider: Music supervisor Alex Wilmer talks Tomb Raider music in making of "Turning Point"
Music supervisor Alex Wilmer talks Tomb Raider music in making of "Turning Point"
Word from Crystal Dynamics on who this concert violinist may be has yet to be spoken. 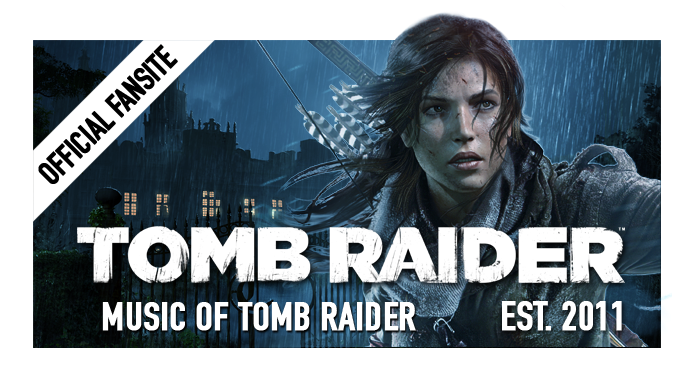 Similarly, the in-game composer for Tomb Raider is expected to be announced later this year. 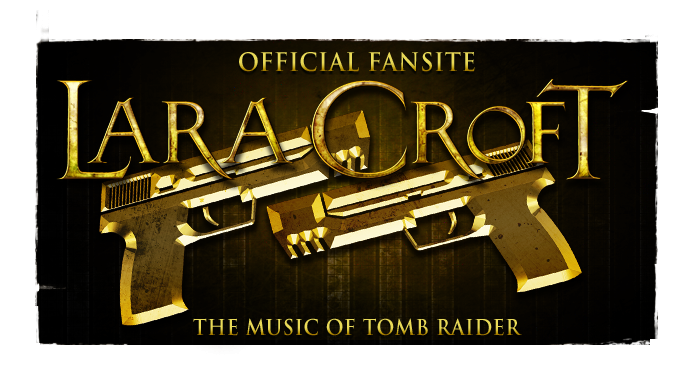 Music supervisor for the upcoming reboot of Tomb Raider, Wilmer has contributed to the Tomb Raider soundtracks and has been credited for sound design of the games since 2006's Tomb Raider: Legend, alongside Karl Gallagher. Prominently so during the production of Tomb Raider: Underworld's expansions Beneath the Ashes & Lara's Shadow released in early 2009, as well as 2010's downloadable title Lara Croft and the Guardian of Light - amid the absence of an in-house composer after the departure of Troels Folmann and Colin O'Malley. Watch the entire "Making of Turning Point" via Tomb Raider's official Youtube channel, and keep an ear out for the new music from Tomb Raider (2012). 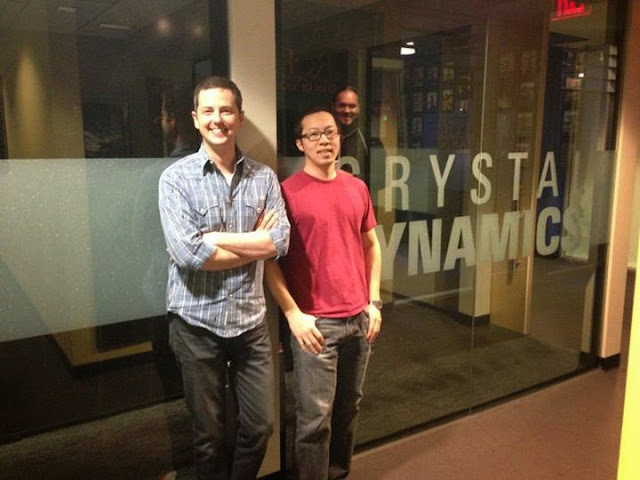 Update: (February 2013) Some time after the announcement of Jason Graves' attachment to the project, the composer has revealed the unnamed violinist to be Rob Cheng.